Especially when it comes to intellectual history, the Ottoman period in Southeastern Europe has been subject to much dispute and biased interpretations. Whereas some have considered it a period of cultural stagnation and decline, others have upheld it to be an age of revived blossoming of Orthodox culture within a widely permissive imperial framework. Beyond these well-entrenched views and the sensitivities associated with them, a wide array of questions remains yet to be answered. Exploring the field of Orthodox historiography in the 16th and 17th centuries in his recently published book, Konrad Petrovszky suggests a new approach to this issue by arguing that a critical appraisal of early modern history writing has to take into account not only the multilingual framework but also the social and communicative conditions of knowledge production. 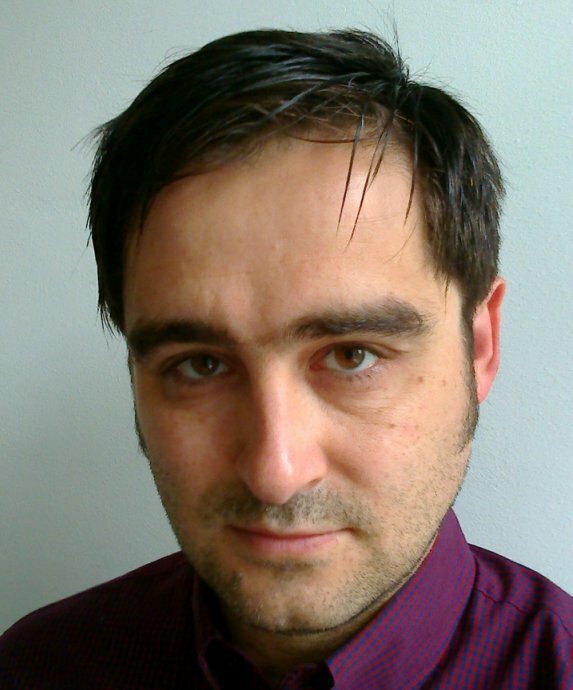 Konrad Petrovszky is Assistant Professor at the Institute for Eastern European History at the University of Vienna. His research areas include the history of culture and religion in Ottoman South Eastern Europe, historiography and media history. He currently ventures into a new project exploring the legal, administrative and cultural history of corruption at the end of the 18th century. Esch, Arnold: „Überlieferungs-Chance und Überlieferungs-Zufall als methodisches Problem des Historikers“, in: Historische Zeitschrift 240/3 (1985), 529–570. Pippidi, Andrei: „Early Modern Libraries and Readers in South-Eastern Europe“, in: Revue des Études Sud-est Européennes 19/4 (1981), 705–721. Vranoussis, Leandros: L’hellénisme postbyzantin et l’Europe. Manuscrits, livres, imprimeries et maisons d’édition, Athen 1982 (XVI. Internationaler Byzantinistenkongress Wien). Hupchick, Dennis P.: The Bulgarians in the 17th Century: Slavic Orthodox Society and Culture under Ottoman Rule, Jefferson, NC 1993. Adanır, Fikret/Faroqhi, Suraiya (ed. ): The Ottomans and the Balkans: A Discussion of Historiography, Leiden/Boston: Brill 2002 (The Ottoman Empire and its heritage 25). 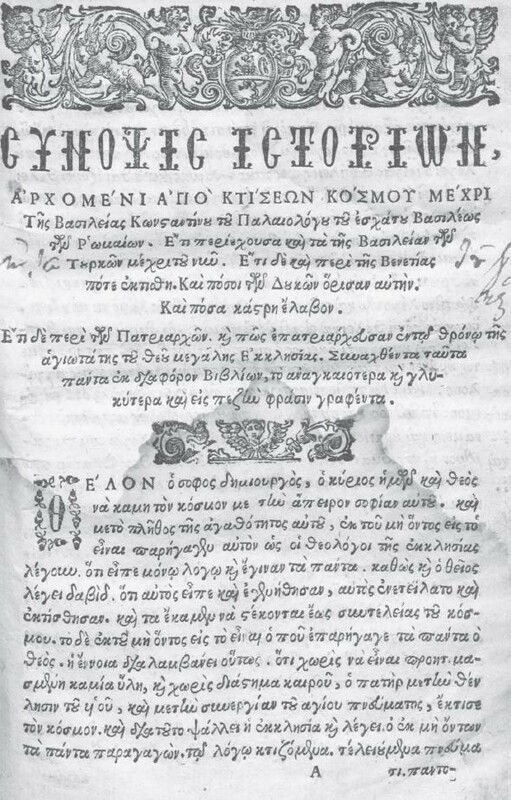 Panou, Nikos, „Greek-Romanian Symbiotic Patterns in the Early Modern Period: History, Mentalities, Institutions“, in: The Historical Review = La Revue Historique 3 (2006), 71–110; 4 (2007), 59–104.